It may have been a few weeks, but we’re back with the final chapter in Richard Wall’s chipKIT Pro series. 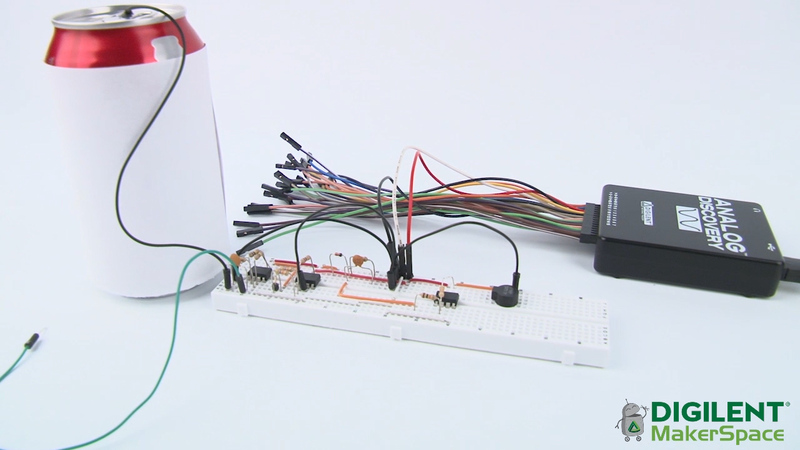 The last project focused on using the chipKIT Pro MX7 to control a DC motor. This project expands on that by teaching how to determine the speed of a DC motor by measuring frequency. We recently published a video about a simple Theremin built using the Analog Discovery and the Analog Parts Kit. A Theremin is an electronic musical instrument which essentially turns the user into a variable capacitor. 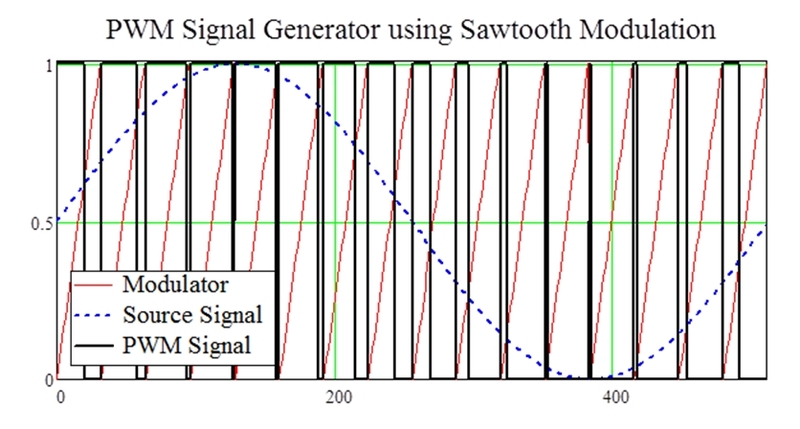 The user can then adjust the frequency of the sound produced by the instrument by moving their hand in relation to an antenna. 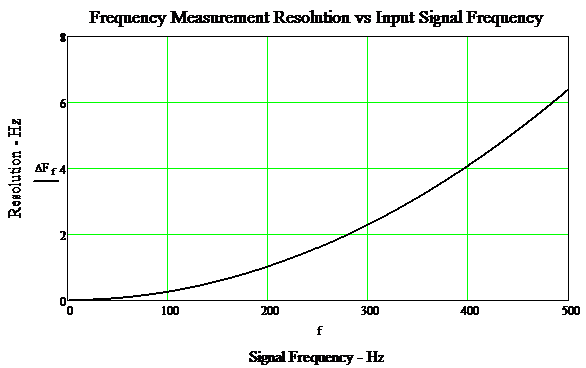 As the distance to the antenna changes, the capacitance also changes, thus changing the signal frequency. In the Theremin showcased in this video, a recycled soda can is used as the antenna. 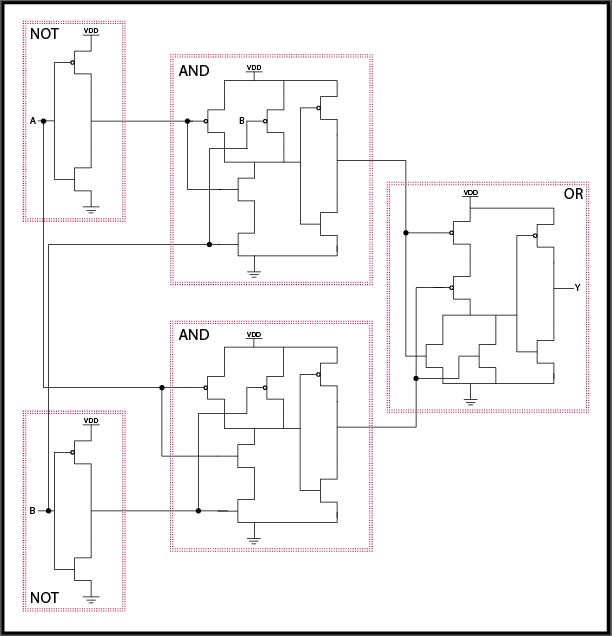 This is a continuation of previous blogs about logic gates. Earlier you read about logic gates and their functions. 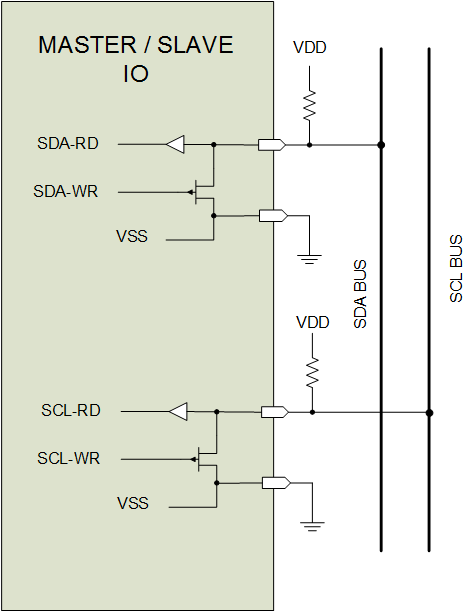 Then you read about how to code logic gates in Verilog, VHDL, and C. Now its time to learn about creating logic gates with transistors. After reading all of these posts you’ll have learned about logic gate theory, coding logic gates in both hardware and software, and the physical hardware design of logic gates. After last week’s exciting design challenge, we’re back to a more traditional project — one with an incredibly practical application. We’ll be using the chipKIT Pro MX7 to control a DC motor. This week we have something a little different. In previous weeks, we’ve looked at projects discussing asynchronous and synchronous communication with microcontrollers. What we haven’t had yet is a design challenge! 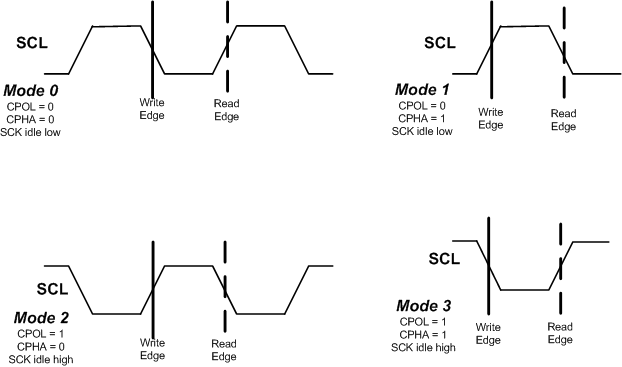 A couple of weeks ago, we talked about using chipKIT Pro and synchronous communication in our Digilent Learn module that covers Richard Wall’s material (specifically, using an I2C protocol to communicate with the EEPROM). 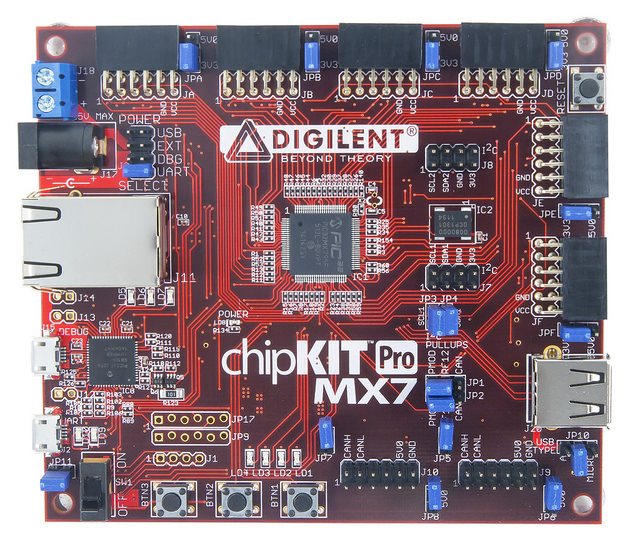 Today, we’re going to get into the tenth project in this series using the chipKIT Pro MX7. 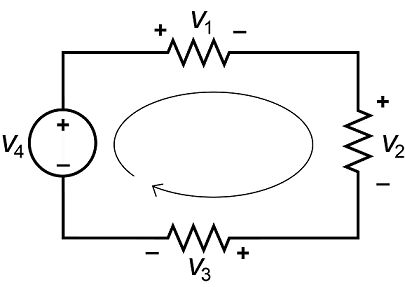 In one of my first circuits courses, the professor’s favorite words of advice were to “keep calm and remember KCL, KVL, and Ohm’s law.” With these three concepts, just about any electrical circuit can be analyzed and understood. Granted, things get a little more complicated when you add concepts like inductance and capacitance, but KCL, KVL, and Ohm’s law form the foundation of all circuit analysis. Brandon mentioned Ohm’s law in his blog post on how to choose a resistor for your design, so I will only be discussing KCL and KVL. This week for our Richard Wall series, instead of uploading another project, I’ll just present a master post that includes a list of all of the blog posts in the Advanced Microcontroller course. Hopefully this will make navigation easier if you’re just getting into this now. The post will be updated every time a new project is posted on the blog. Last week, we talked about using chipKIT Pro and asynchronous communication in our Digilent Learn module that covers Richard Wall’s material. Today, we’re going to get into the ninth project in this series using the chipKIT Pro MX7. 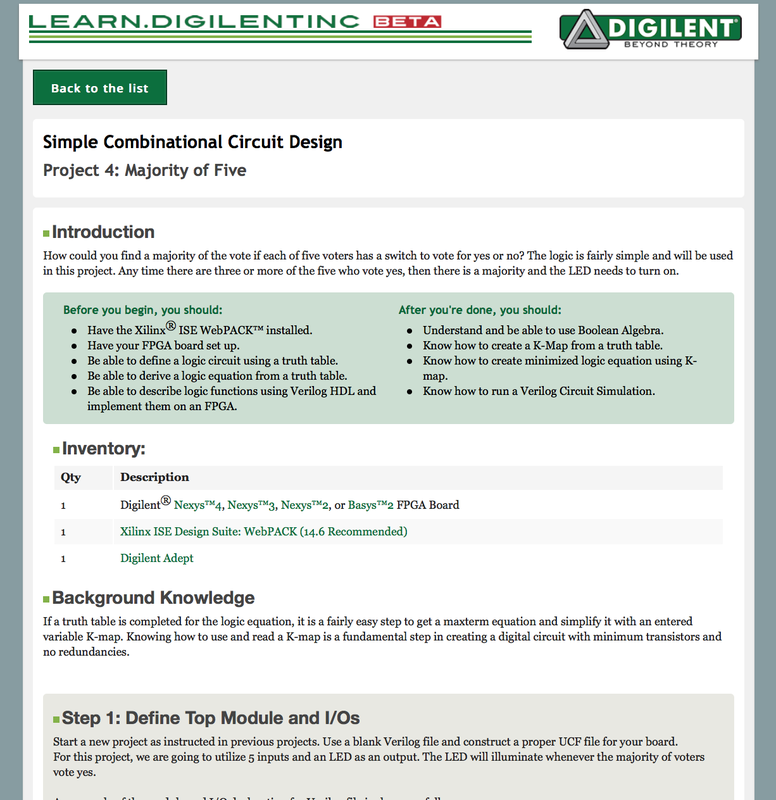 Last week, we talked about using chipKIT Pro to control LCDs in our Digilent Learn module that covers Richard Wall’s material. Today, we’re going to get into the eighth project in this series using the chipKIT Pro MX7. 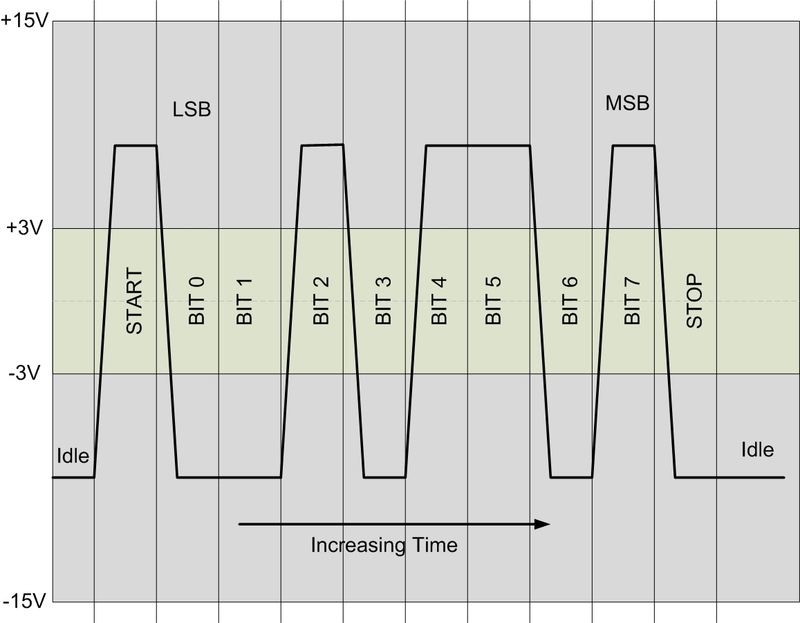 Last week, we talked about using delays and interrupts with the chipKIT Pro in our Learn modules. Today, we’re going to get into the seventh project using the chipKIT Pro MX7 in this series by Richard Wall. If you or anyone you know is learning the basics of electronics one of the things they’ll have to figure out is basic testing and measurement. 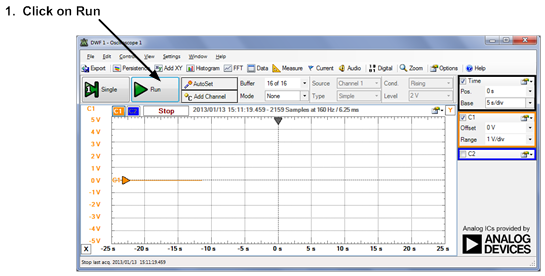 We have a great project on the Learn site that can introduce one to basic waveform measurement and display with the help of the Analog Discovery. As always, we’re excited to show off another of Richard Wall’s projects. 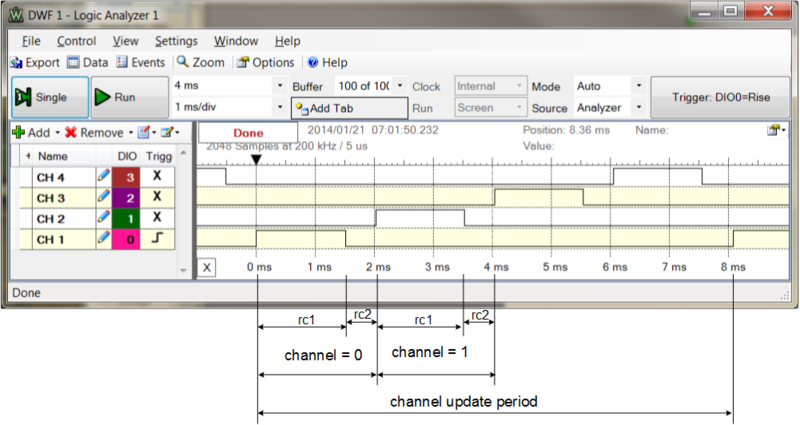 Last week, we learned about using timers and delays with chipKIT Pro. We’ll use that information for this week, where we’ll be learning all about interrupts. We’re back with more of Richard Wall’s projects! Last week, we learned about finite state machines and using stepper motors with our microprocessors. We’ll us that information for this week, where timers are the focus. 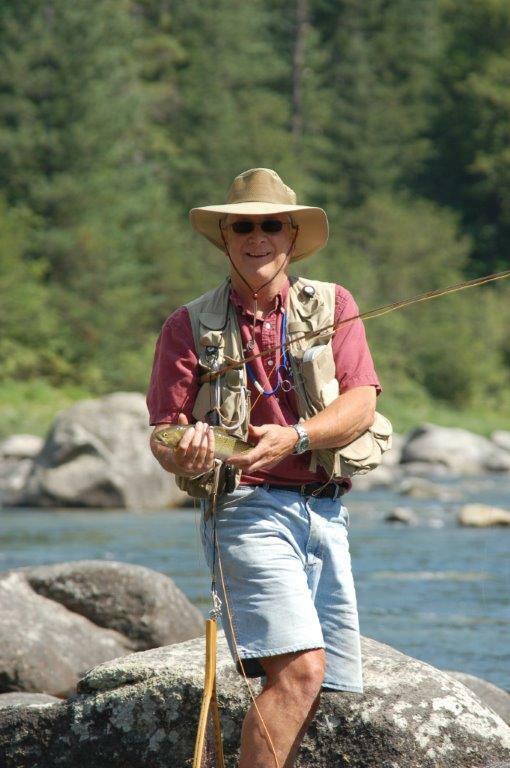 I know it’s around spring break for many of our readers in academia, but here at Digilent, we just can’t get enough of Richard Wall’s work — whether he’s vacationing or not! Last week, we learned about methods of creating software time delays to pace processor operations. That project also demonstrates used time delays for signal conditioning. This laid the groundwork for us to talk about stepper motors and finite state machines this week. Last week, we learned about the methods of reading from and writing to the input and output (I/O) pins of the PIC32 microcontroller. This week, we move on toward delays! Today, we’re going to revisit Richard Wall’s chipKIT Pro module. 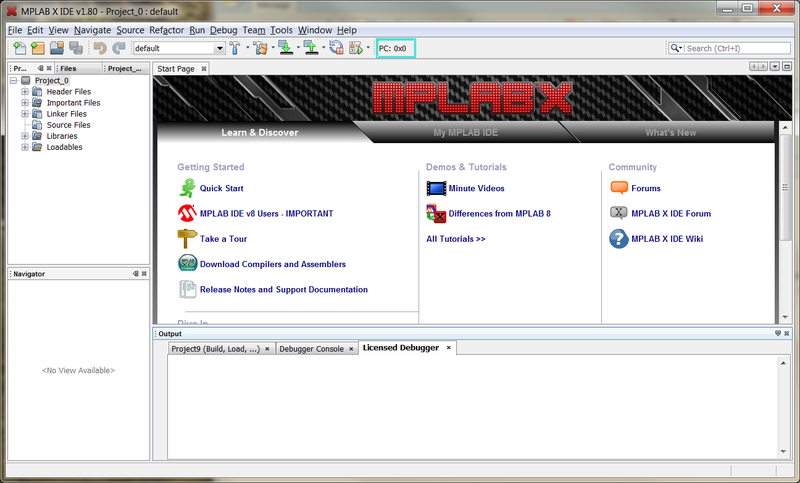 Last week, we learned how to get started with chipKIT Pro and MPLAB X. 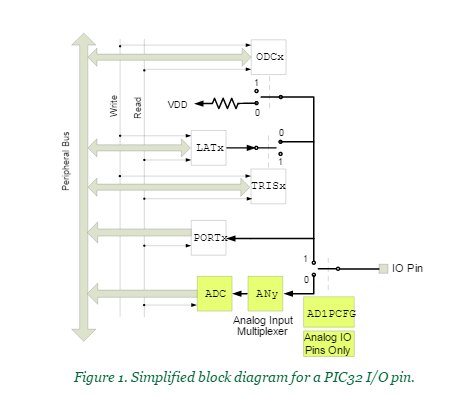 This weeks posts covers the methods of reading from and writing to the input and output (I/O) pins of the PIC32 microcontroller. Dr. Wall also presents software modeling concepts using data flow diagrams and control flow diagrams. Last week, we introduced Richard Wall, who has done some fantastic work on our Learn modules. Today I’d like to introduce the first project in his module (the one to do with advanced microcontrollers using the chipKIT Pro MX7). Over the last couple of years, we here at Digilent have had the pleasure of working with Richard Wall, a faculty member (soon to be emeritus!) at nearby University of Idaho. Digilent WaveForms Software — What Is It and Who Should Use It? 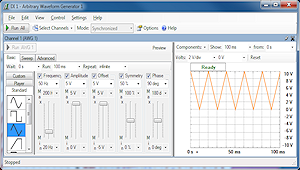 On our website, WaveForms is described as a powerful suite of virtual instruments that brings analog and digital circuit design to your PC desktop. The instruments within WaveForms include an oscilloscope, logic analyzer, arbitrary waveform generator, digital pattern generator, power supplies, a voltmeter, virtual I/O devices, and a spectrum analyzer. Okay, so there’s a long list of fancy technical terms. But what makes WaveForms so special? During Clint Cole’s Spotlight Presentation at ECEDHA 2014, a rather large announcement was made.